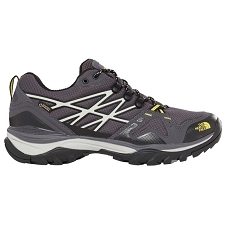 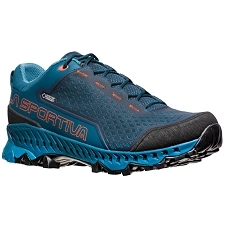 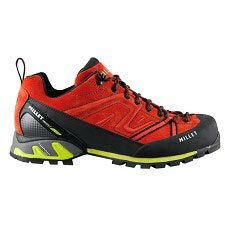 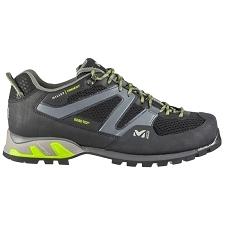 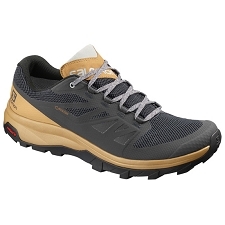 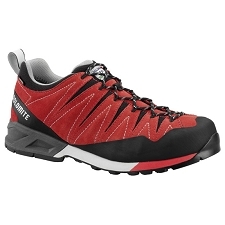 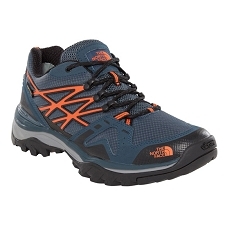 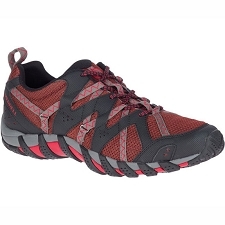 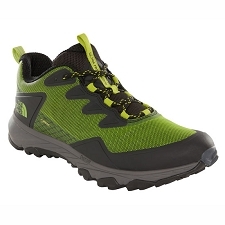 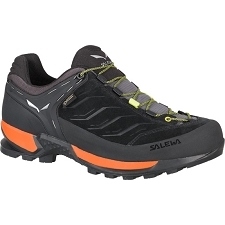 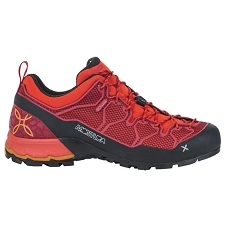 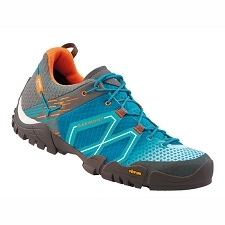 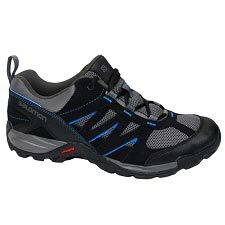 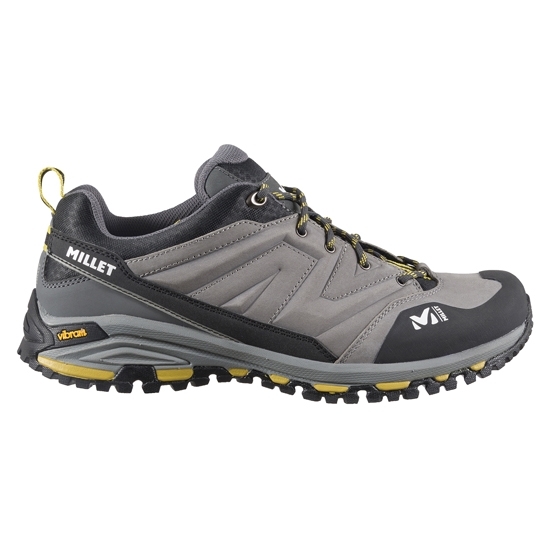 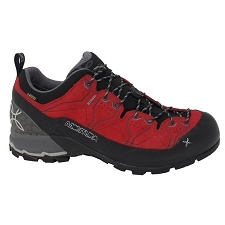 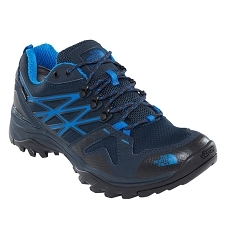 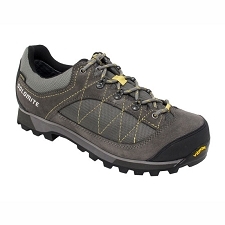 The Hike Up trekking and hiking shoes from the Millet brand are lightweight and sturdy. 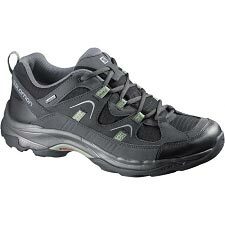 They feature a very comfortable low cut design. 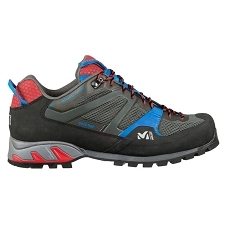 Nubuck top is wear resistant, waterproof and hydrophobic for added protection. 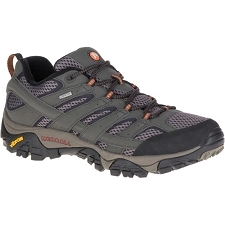 They incorporate Vibram® sole that provides great grip, traction and resistance to abrasion. 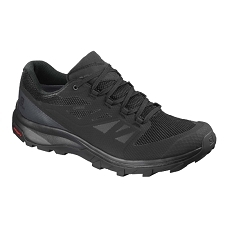 The dual-density foam midsole offers support and shock absorption, stability and heel cushioning. 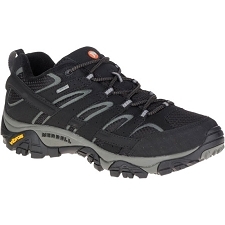 In addition, its semi-rigid flex offers good protection in uneven terrain. 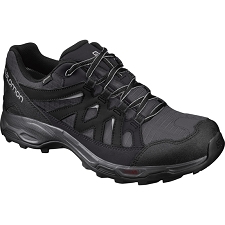 The Alpine Trek Fit technology that optimizes comfort by avoiding any pressure points on the ankle, heel, toe, arch and toe bones. 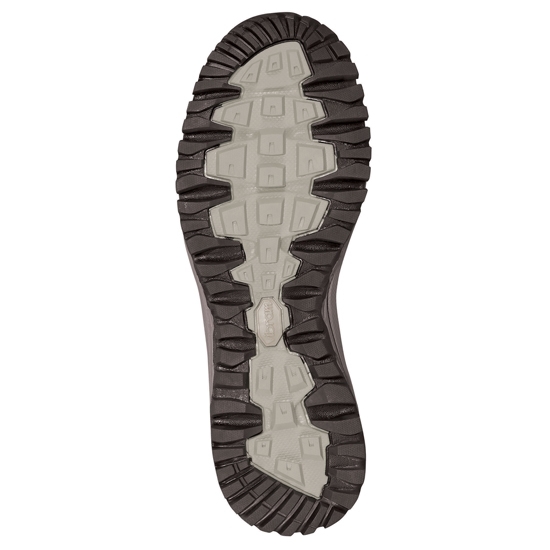 The A.F.C. 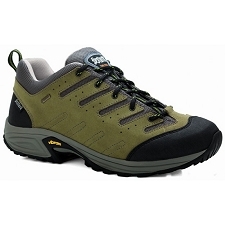 structure is designed according to the natural movement of the foot and provides great comfort and grip. 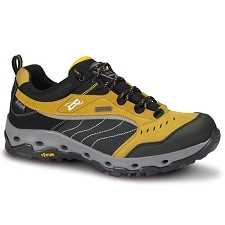 Nubuck WR top fabric 1.8 mm. 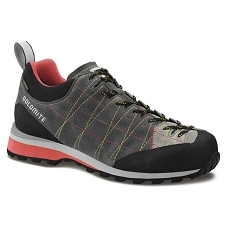 Alpine Flex Fit, semi-rigid LD. 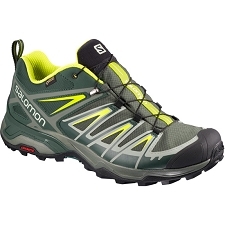 Approximate weight of 380 g (½ par size 8 UK).